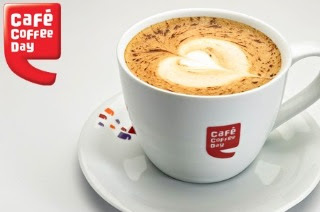 India's largest cafe coffee chain is Updated their Refer & Earn Program and Giving 100 Rs On Sign Up + 50 Rs Per Refer. Also Earn back 10% as Beans from each of your purchases at CCD. You can redeem the Beans for future purchases from CCD Outlet! How to Get 100 Beans=100 Rs On Signup? • Holaa!! Rs.100 Beans Will be Added to Your Wallet Instantly . 1 bean = 1 Rupee!